EHR systems focus on the health of each individual resident, but what about your organization as whole? 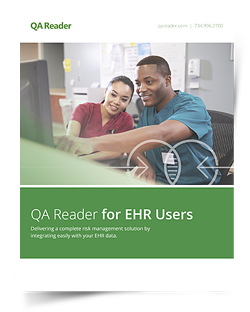 When combined with your EHR data, QA Reader can provide a health check for your entire community. Start using QA Reader with your EHR to spot trends and improve your outcomes today!